Home gist Meghan Markel Insulted by sister for inviting 2000 strangers and not One family member for her wedding. Meghan Markel Insulted by sister for inviting 2000 strangers and not One family member for her wedding. Meaghan Markel the wife to be of Prince Harry of Wales has received tongue lashes from her half-sister Samantha Markel on twitter for inviting total strangers to her wedding and not one of her own family. Meghan Markel the wife to be of Prince Harry of Wales has received tongue lashes from her half-sister Samantha Markel on twitter for inviting total strangers to her wedding and not one of her own family. The Royal wedding which is just one month to go has handed over 2000people invites but not one of Meghan's father family had received invites. 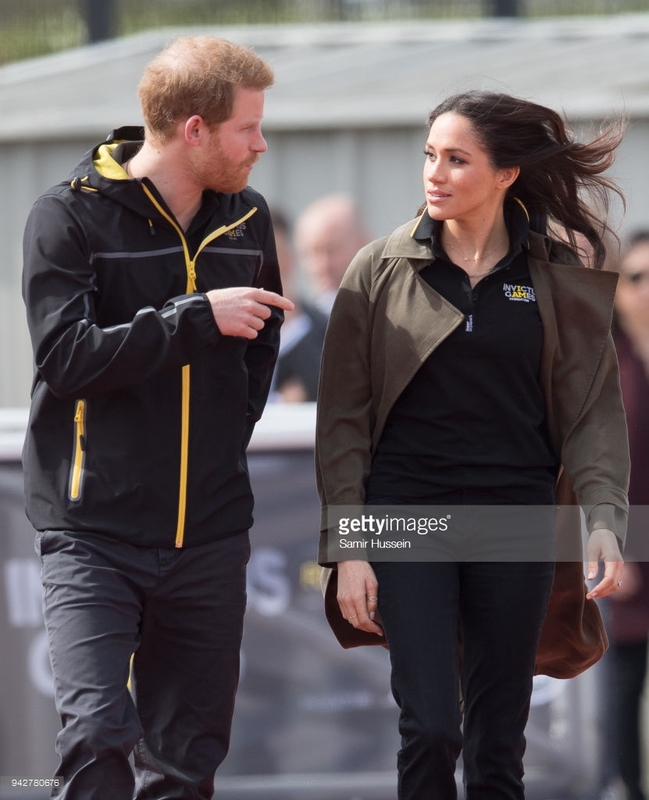 The to be couple have thought about who to be their guest and they were able to come up with 600 guest which consists of the creme de la creme of the society for the ceremony which will be taking place at Windsor castle Wales on 19th of May. Afterwards 2500 guests will be invited for the Day proper. 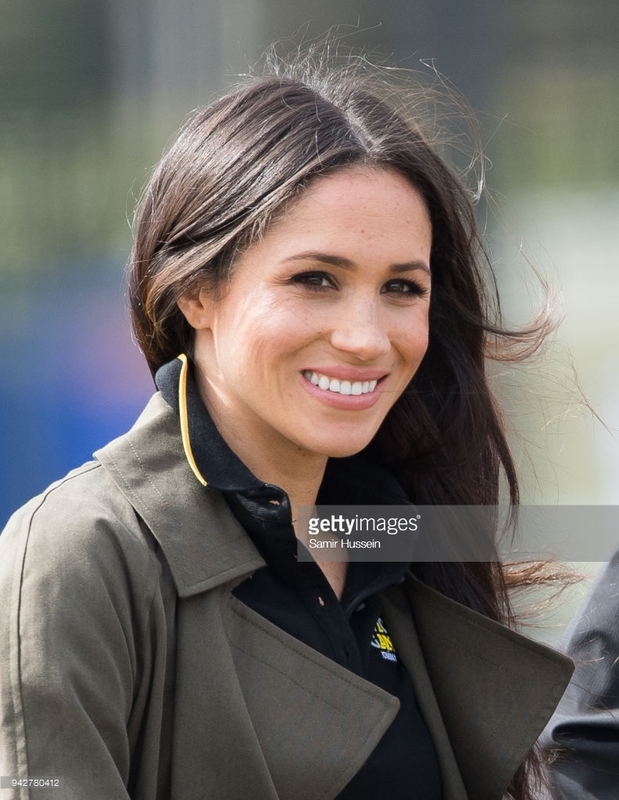 Although Prince Harry's Fiancees still very close to her but there are speculations on whether 73 year old Thomas Markel will be able to walk her daughter down the aisle on that day, but there are all assurance of having Doris, Meghan's mother present at the occasion. What's unclear is the place of her Half-sister Samantha.. .On whether she would still be invited or not. If it were you, would you still invite her? Is Meghan's decision normal for not inviting most of her family?